what action we can take now. What do we already know about this? What do we need to know? How do we investigate? And what then…? It is often a delicate balance. Animals have physical and emotional needs, which may be compatible with human activity or may be at odds, to various degrees, ranging from mild and temporary irritation to life-threatening (e.g. disturbed penguins exposing their eggs to freezing temperatures). How close can we get to different animals (both wild and captive) without negative impact? How do we know if they are mildly or seriously disturbed? How does this differ between species and between individuals? How much space do captive animals need, and how much does this differ between species? How stressful is boredom and how can we alleviate it? How much socialising do different species need? What kind of noises stress them? Do they hate being handled or interacted with, or do some of them enjoy it? Many tourists want reliable sightings, close views and good photos. Sometimes this is easy, sometimes not. To what extent can we intrude on an animal’s private life for close encounters without unduly disturbing it? How do operators delight their tourists while not infringing on animal welfare and biodiversity conservation and also continue to stay afloat financially? How can wildlife tourism benefit a regional area but not bring problems of ‘over-tourism? How can local governments weigh up the advantages and disadvantages in increased numbers of different kinds off tourists? Australia’s 5th national conference on wildlife tourism, combining the latest research the practical experience of guides, managers etc. Venue: Launceston and Cradle Mountain,Tasmania. See spectacular scenery and local wildlife, setting the scene for a variety of important discussions. 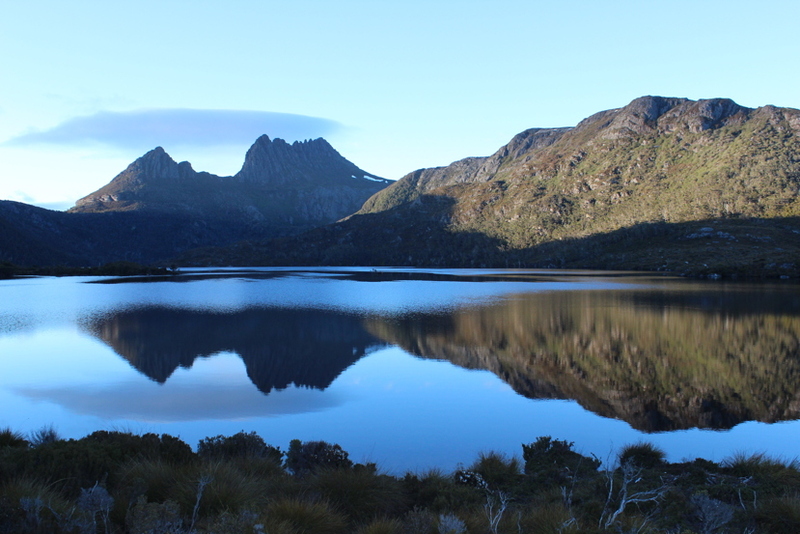 Cradle Mountain and Dove Lake. Photo supplied by Business Events Tourism. 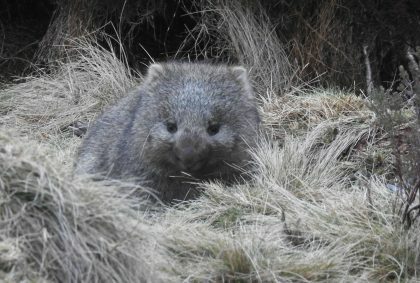 The bulk of our conference will be held at Cradle Mountain, not just because it is such spectacular and enjoyable place but also because delegates can explore both wilderness and captive wildlife close to the venue, providing much background for many discussions.